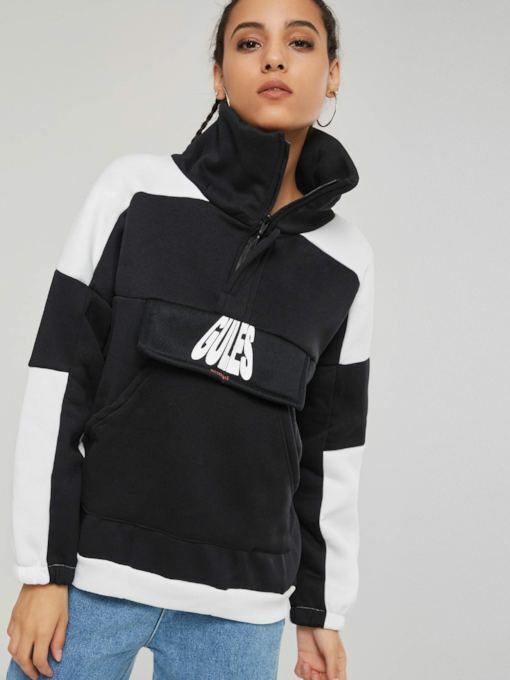 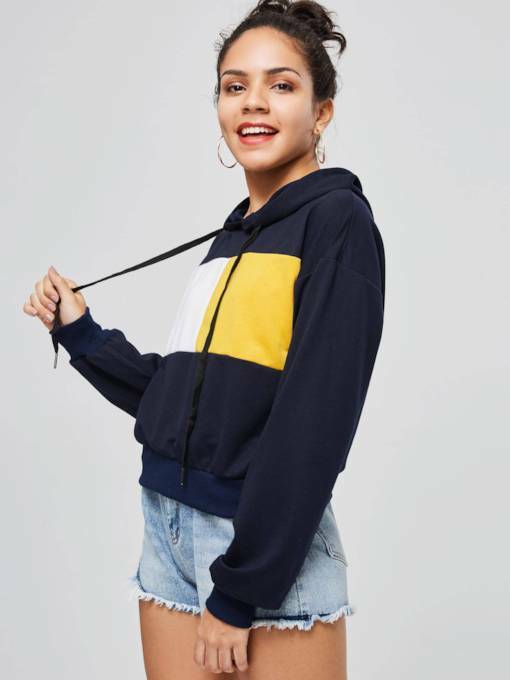 Sweatshirts & hoodies are becoming more and more popular in recent years，because many famous stars like wearing cool hoodies in their private and public occasions. 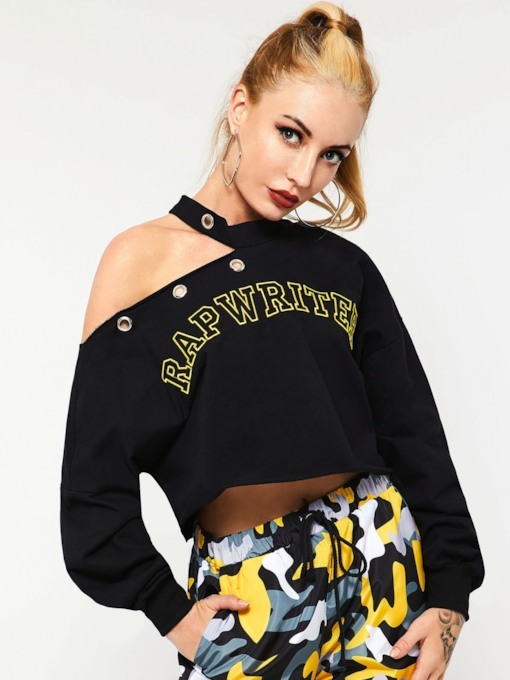 Sweatshirts graffiti design highlights their young personality, and also be comfortable to wear. 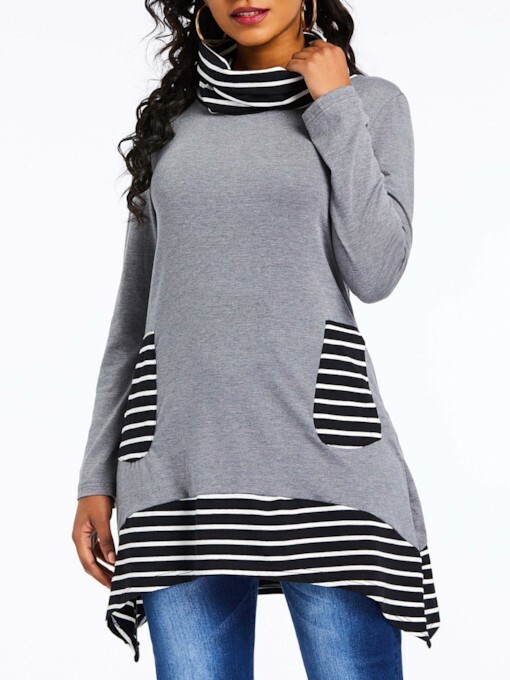 The most important things are that they can match easily with the jeans, skirts and any other more. 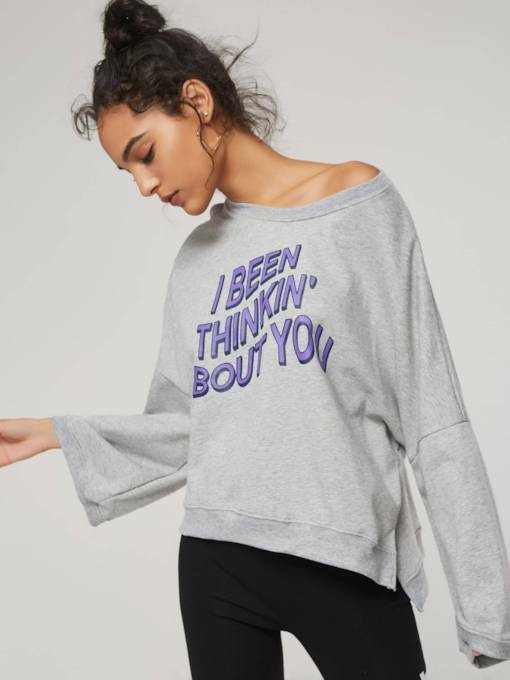 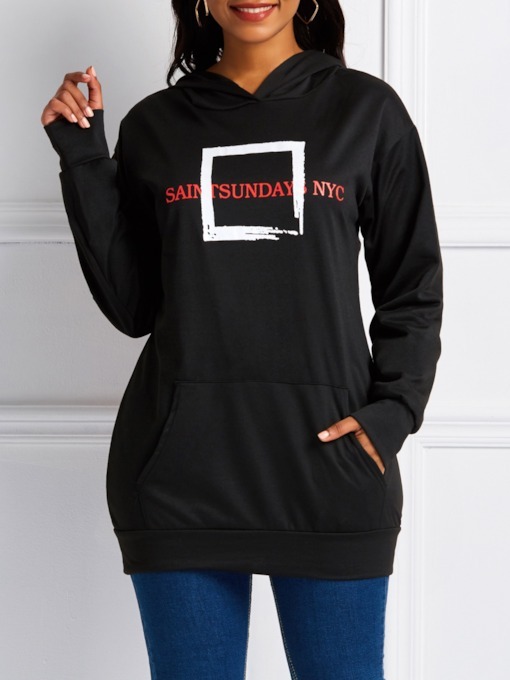 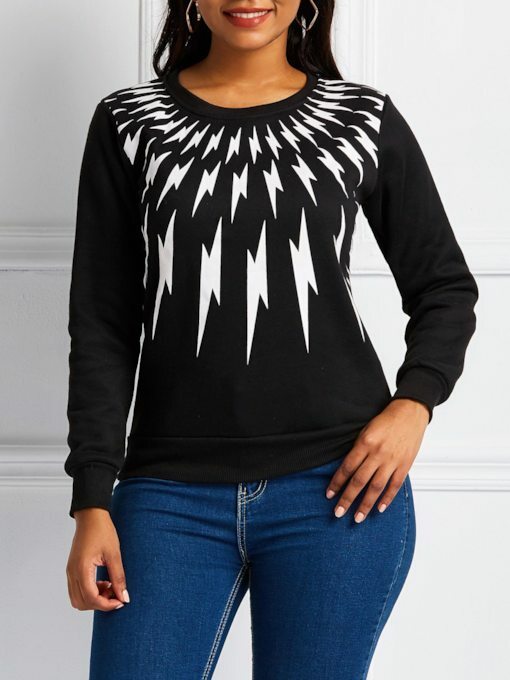 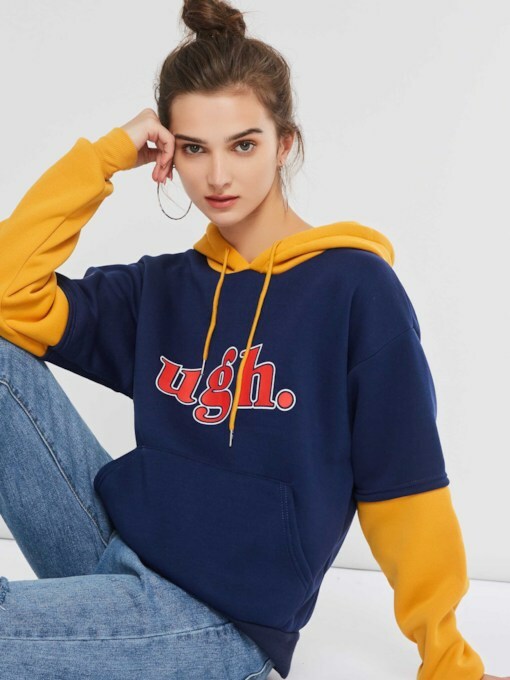 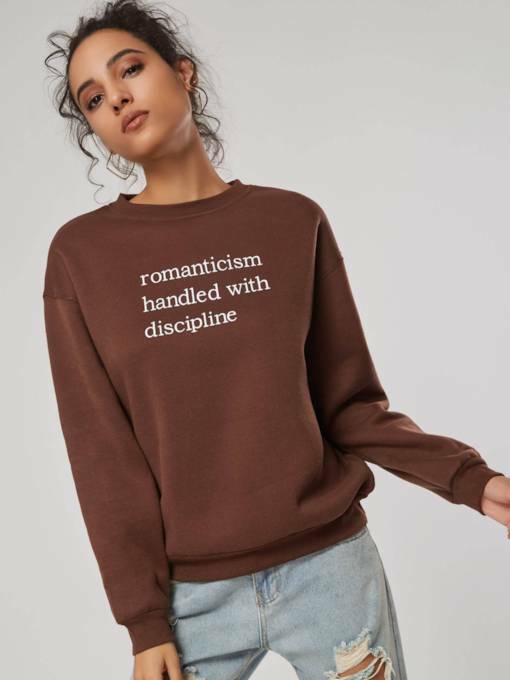 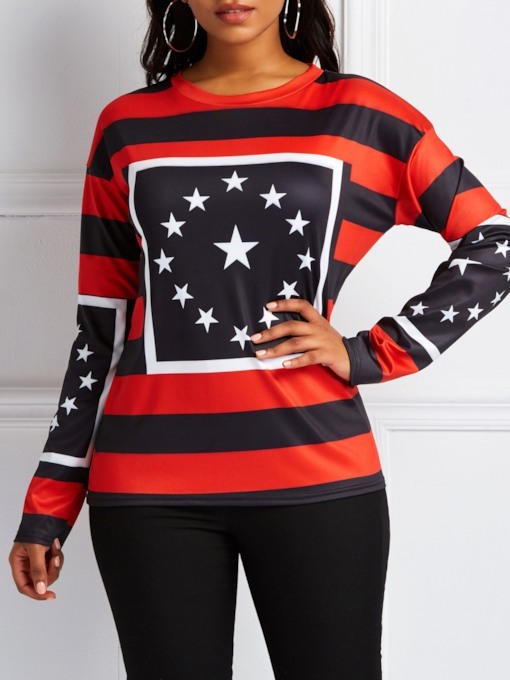 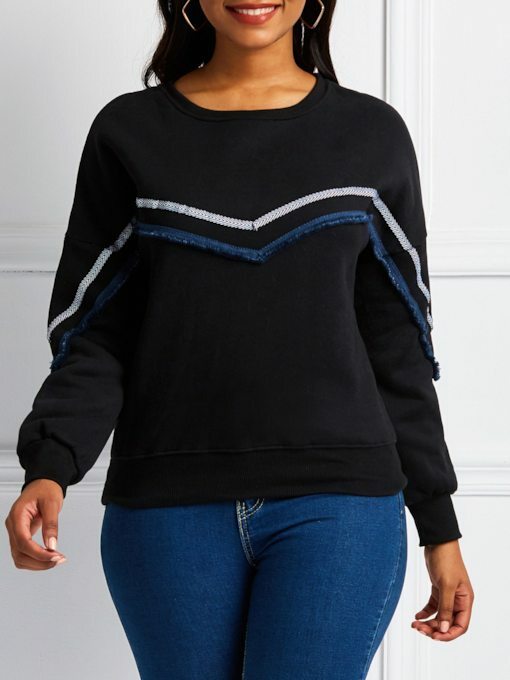 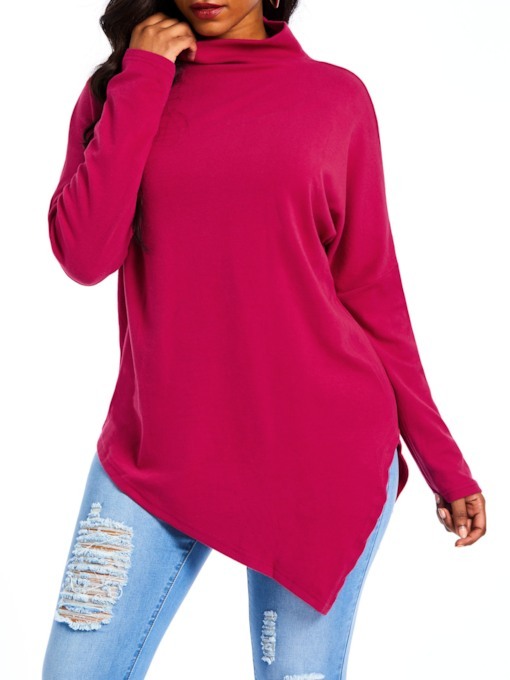 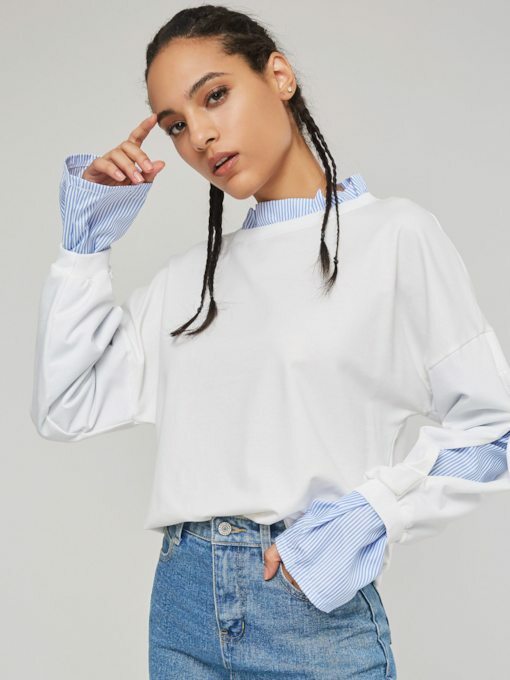 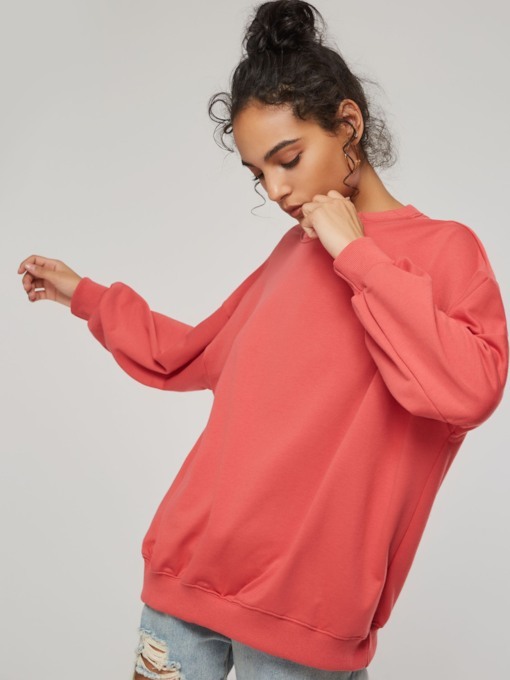 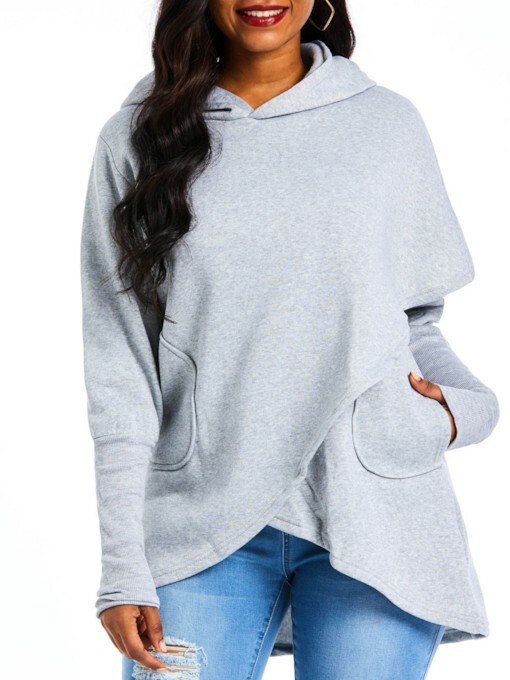 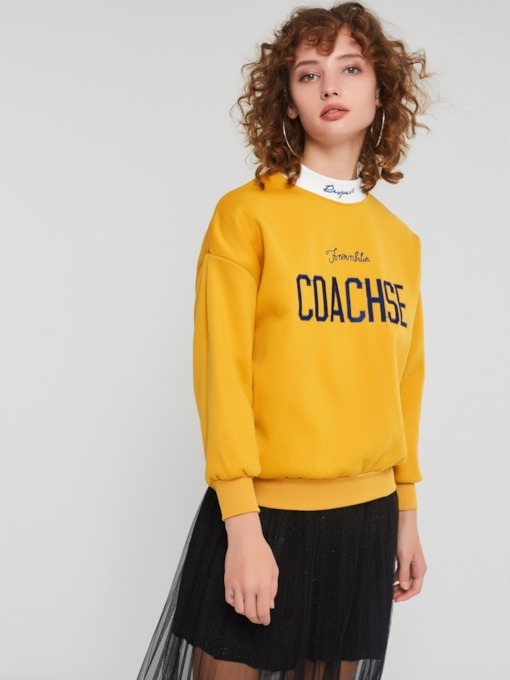 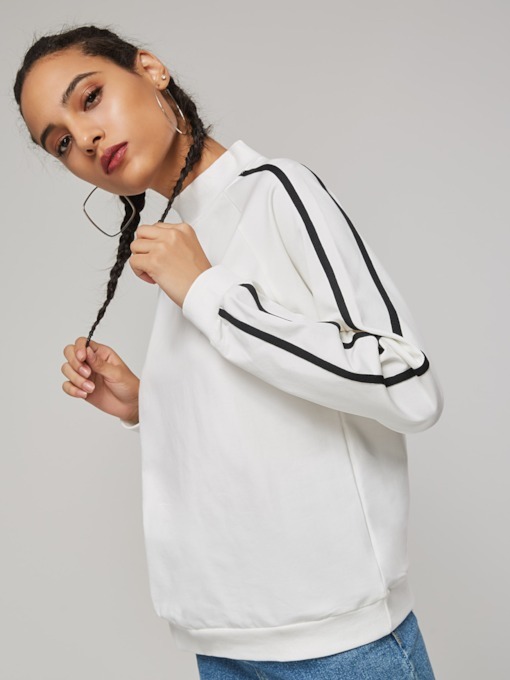 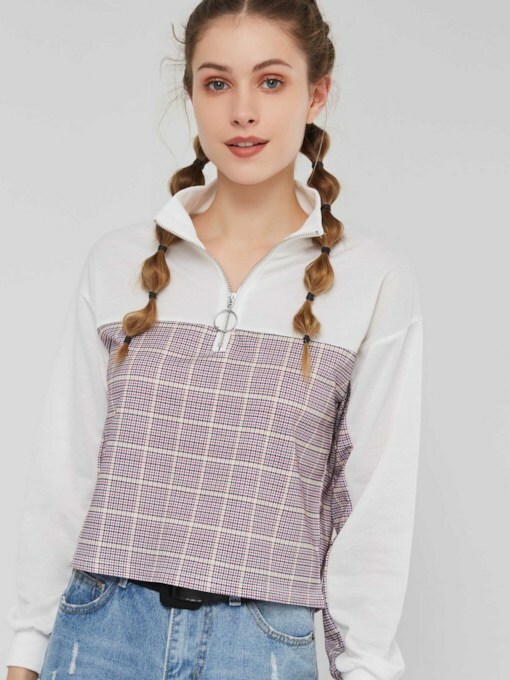 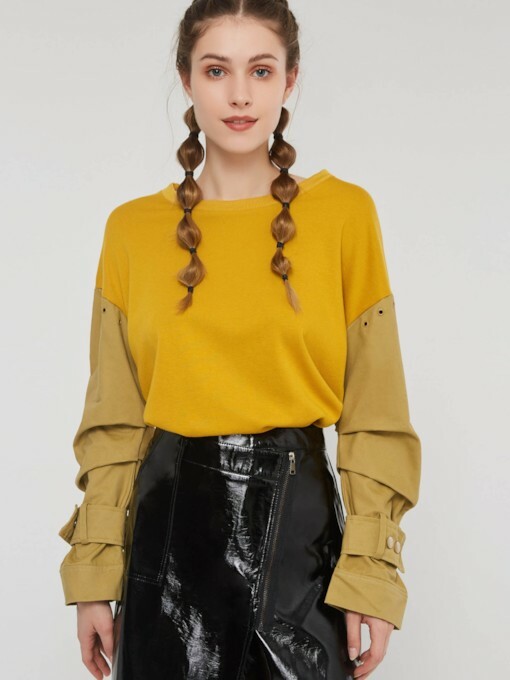 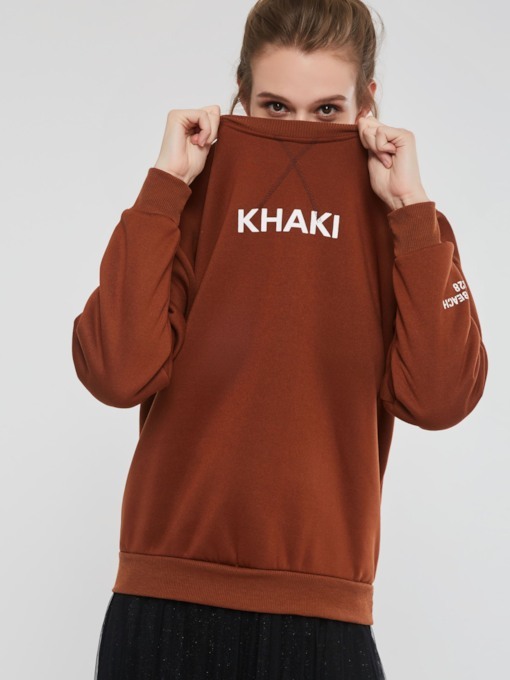 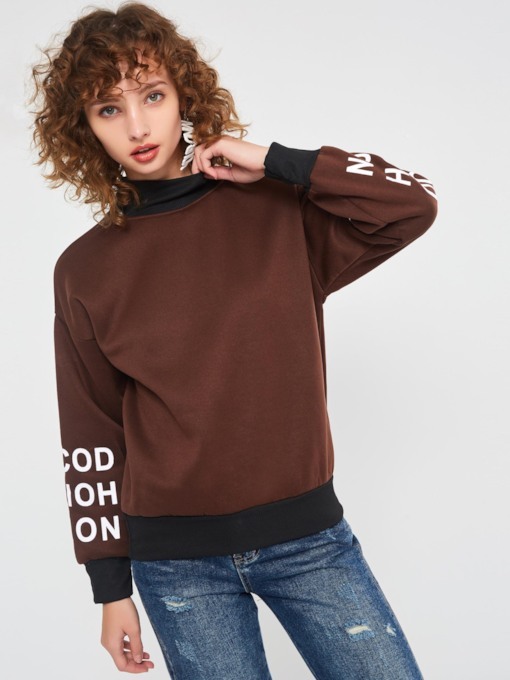 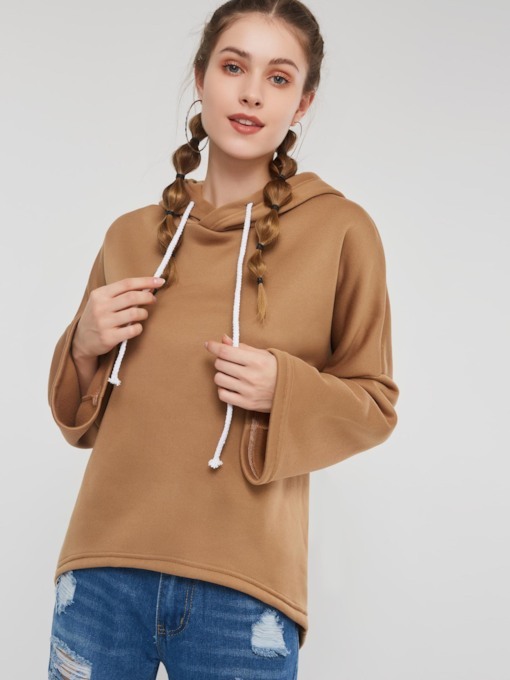 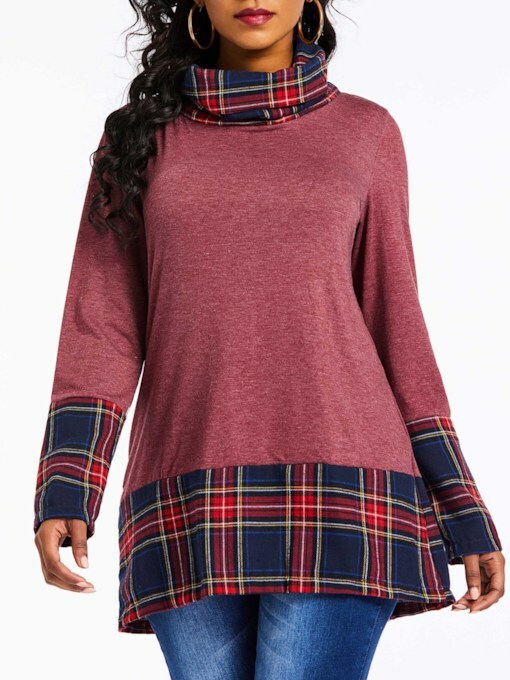 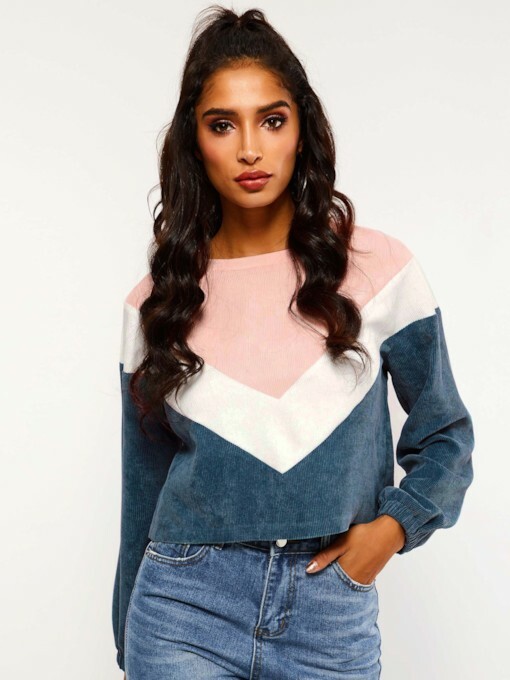 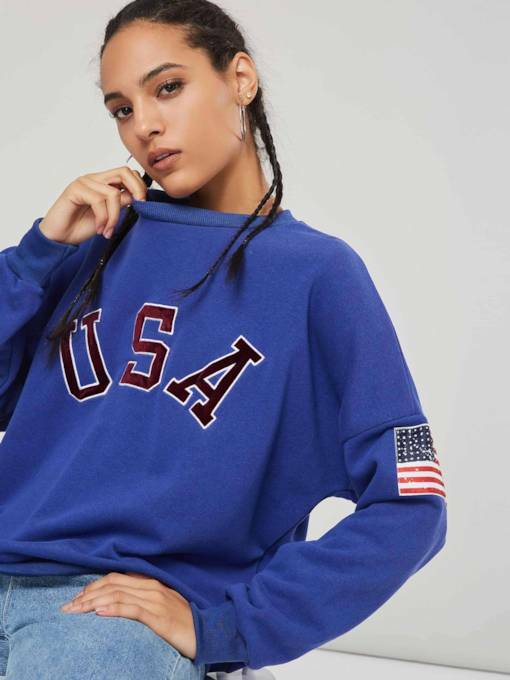 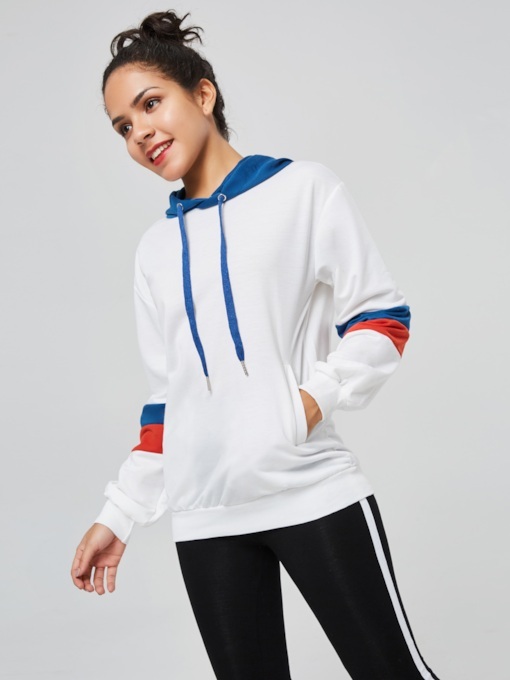 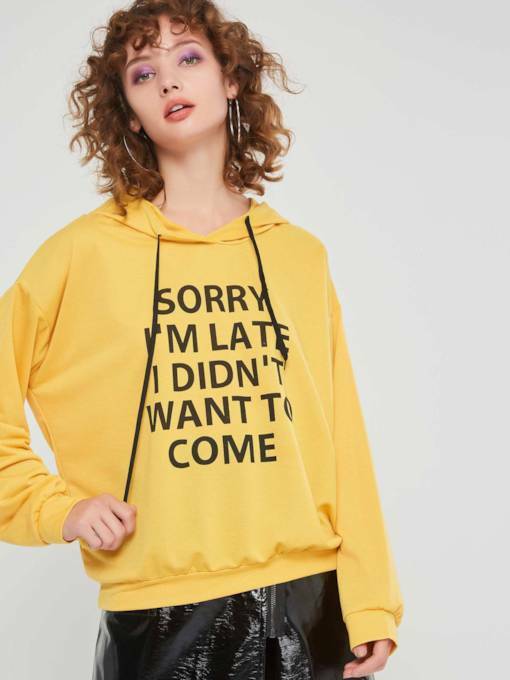 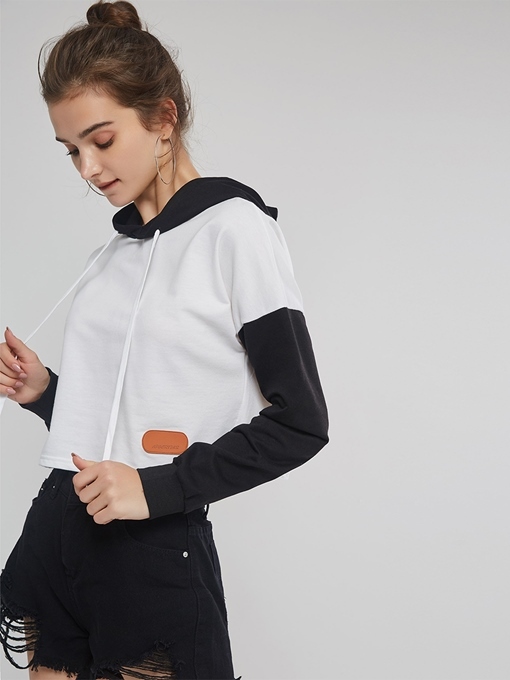 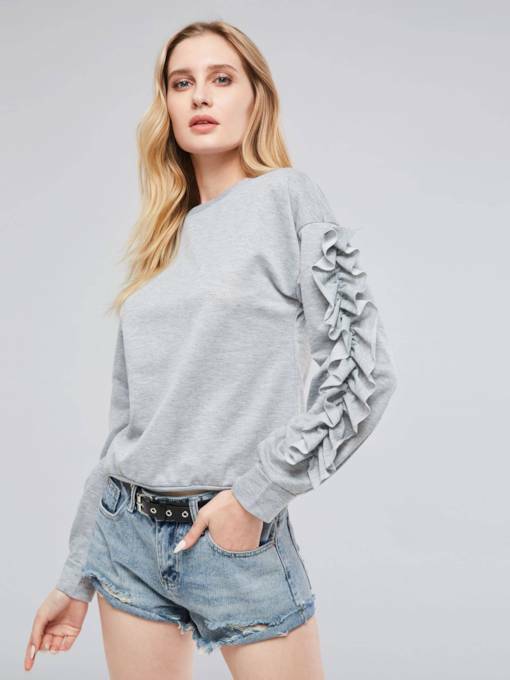 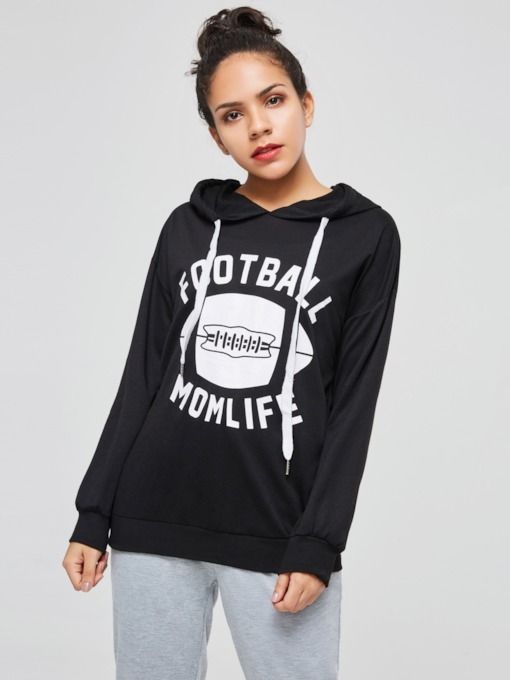 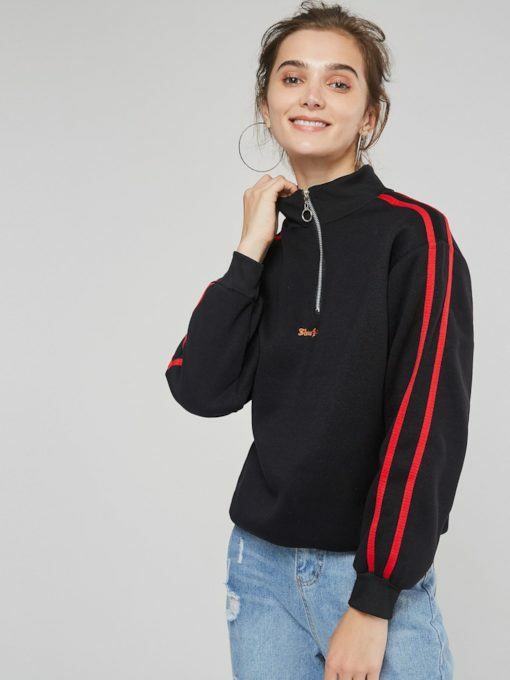 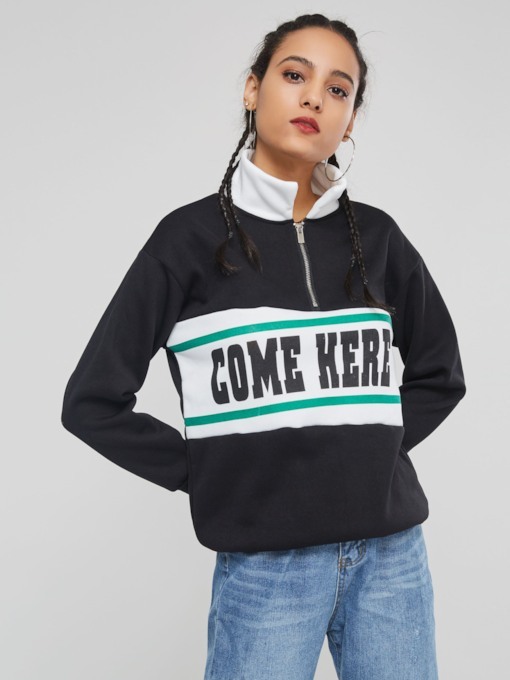 Tbdress is the best place to choose the cheap and fashion hoodies for you, we supply many styles and colors, such as casual hoodies, thin hoodies, plus size long sleeve hoodies and so on. 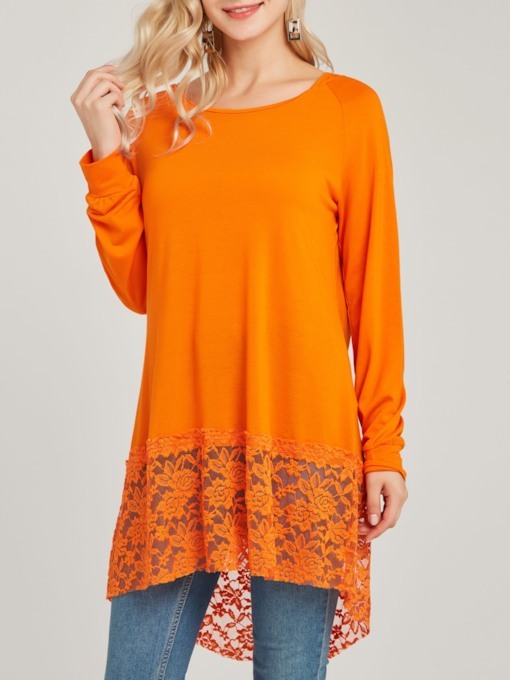 So please join in on the, you will get the high discounts and best services.